"What can I expect from my marriage?" 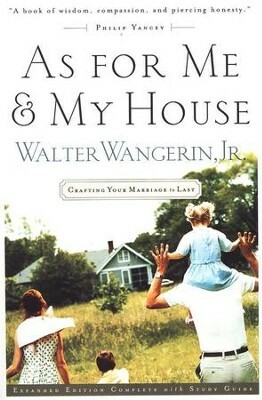 Engaged, newly wed, and long-time married couples will find gentle and caring answers in Walter Wangerin's classic. 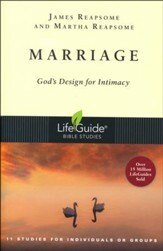 Offering an intimate portrait of his own 32-year marriage, he suggests six tasks for crafting a lifetime relationship: truthfulness and dependability, sharing the challenges of survival, talking and listening, sexuality, healing not hurting, and volunteering and giving. Includes a study guide. 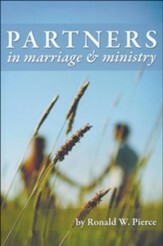 Most books on marriage offer ten easy steps and twenty-five proven principles for achieving marital bliss. But Walter Wangerin side-steps such easy answers and offers us instead an intimate portrait of his own courtship and thirty-two year marriage-and a pastoral view of married life that inspires readers to view their own marriages with new honesty and hope. 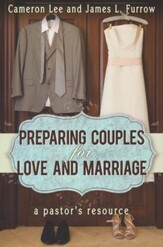 Wangerin's six tasks of marriage encourages couples to better understand and happily live out the vows they made, giving them tools to nurture and maintain a strong marital relationship. 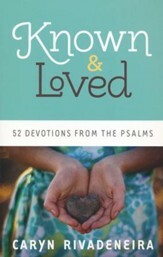 In his endorsement, Philip Yancey accurately describes this book as "an enduring classic and a book of wisdom, beauty, compassion, and piercing honesty." I'm the author/artist and I want to review As For Me and My House: Crafting Your Marriage to Last.